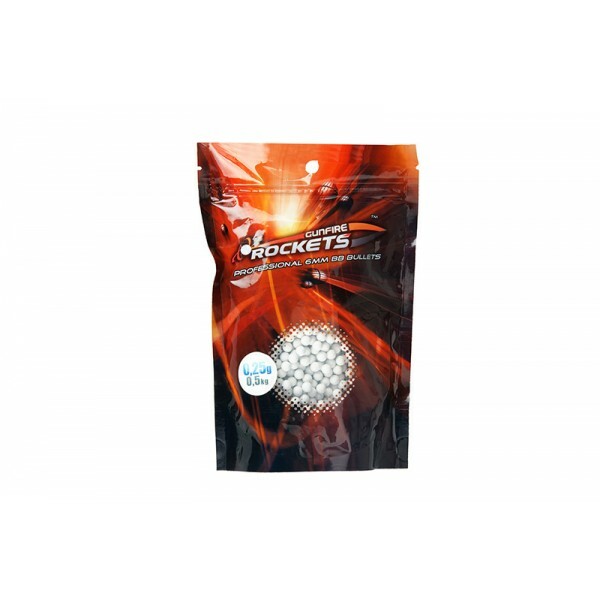 > Consumabile / Intretinere airsoft>Bile 6mm>1000 bile Rockets 0.25gr. 1000 bile 6mm ROCKETS SUPER GRADE 0.25gr. 5.95 +/- 0.01 mm. Caracteristici: 1000 bile Rockets 0.25gr.